Play team building games in Florida with The Go Game. Surf, sand...and a few surprises. Experience our renowned technology driven team building games across the Sunshine State. We blow the doors off a traditional scavenger hunt. 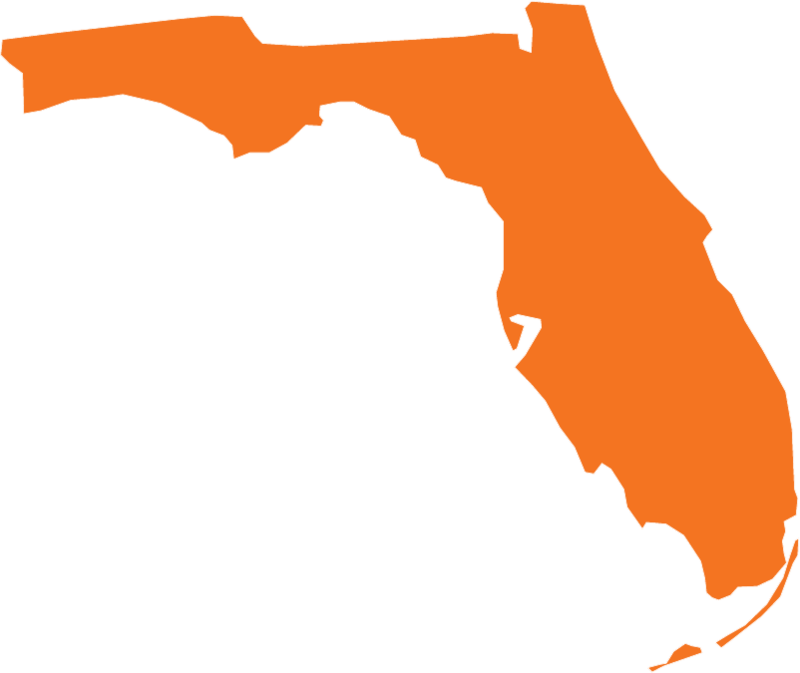 Play in Miami, Orlando, Gainesville, St. Petersburg, Tampa or somewhere new - we'll customize a game just for you. Blast off with the Go Game in the Sunshine State! We've got an office in Orlando because Florida is one of the hottest spots for the Go Game in the world! Perfect weather combine with beautiful people (like you!) to make for wonderful events. Don't believe it? Feel free to read more about how we rock in South Beach and roll in Tampa. It's not easy making Disney the second biggest game in town, but we're proud to do it.